How do you get people to notice an iconic brand with a very limited budget? 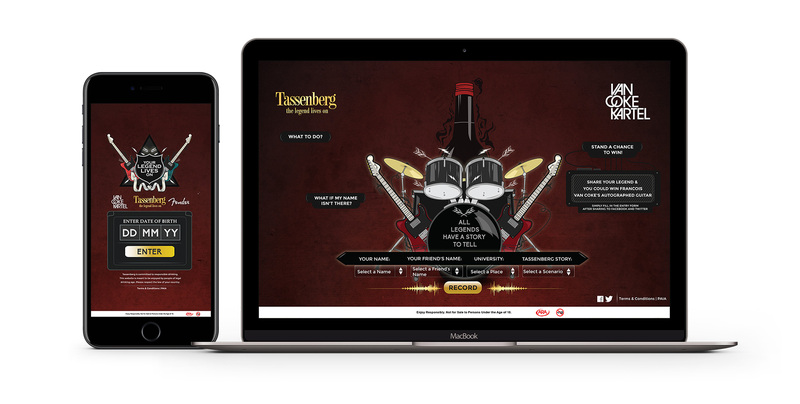 Create an immersive, interactive and customisable online song containing over 500 000 variations, sign up SAMA award-winning rock band Van Coke Kartel to produce it, and let the country’s loyal Tassenberg following create their own soundtracks! We created a website where users could select their home language and input certain personal details into a song generator. This would then generate a personalised song with those unique details and give them the option to share it on their social networks. 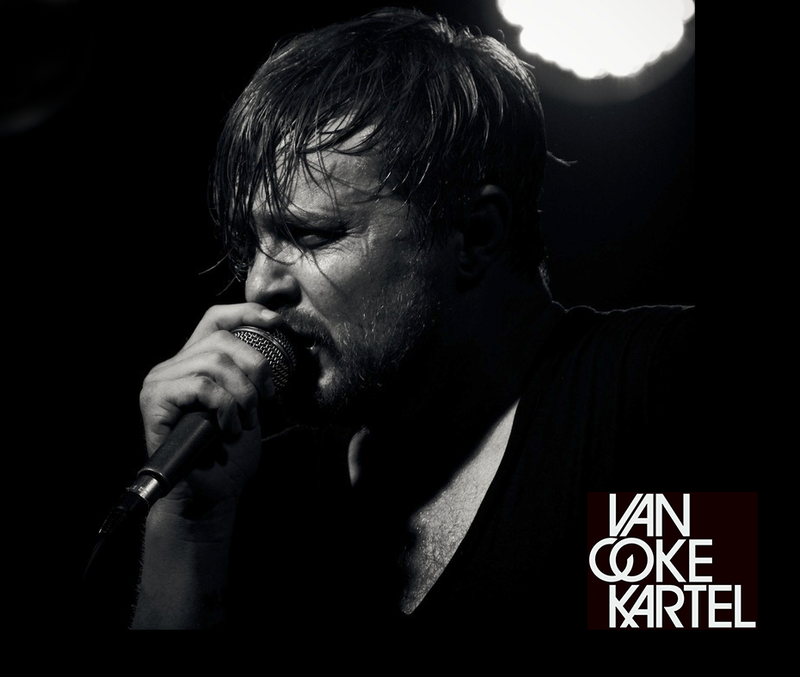 By the end of the campaign, over 3 000 original songs were created. In addition, the campaign gained airplay on seven radio stations across South Africa, charting very well by peaking at number three on Maties FM and reaching the number one spot on Tuks FM. We believe this to be a first for both branded, as well as user-generated content!